You must get the vendor to commit to the services you seek, and a contract is the way to do this. 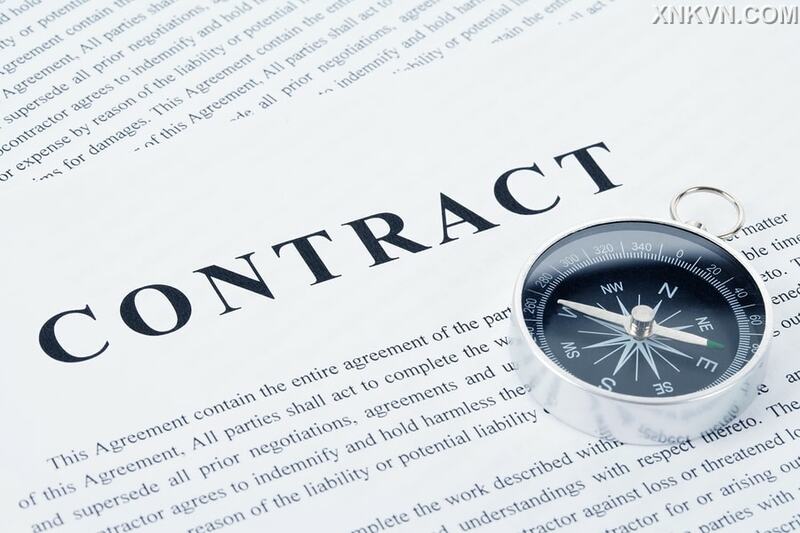 A contract will outline all the agreed upon services and conditions and lay out repercussions if the conditions of the contract are not met. Without a contact, you do not have any leverage over your vendor and leave yourself exposed. 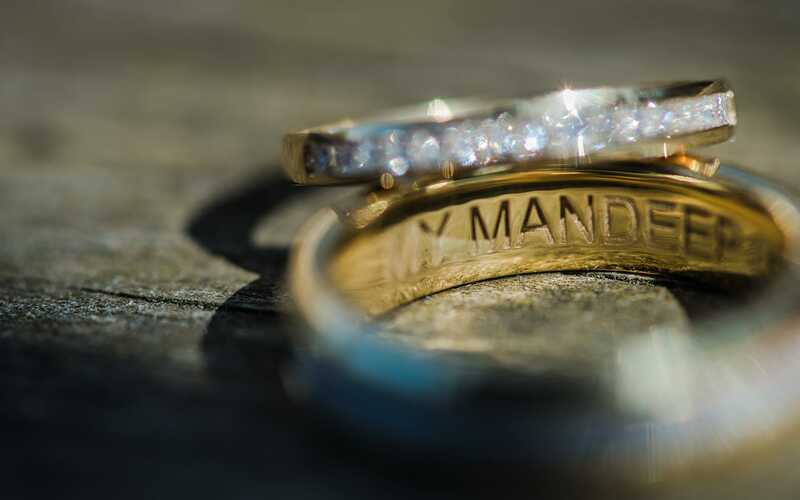 Have your contract on hand when meeting with you vendors; this way, you can easily double check the agreement while discussing the specifics of your wedding needs. Read and understand every line of the contract. 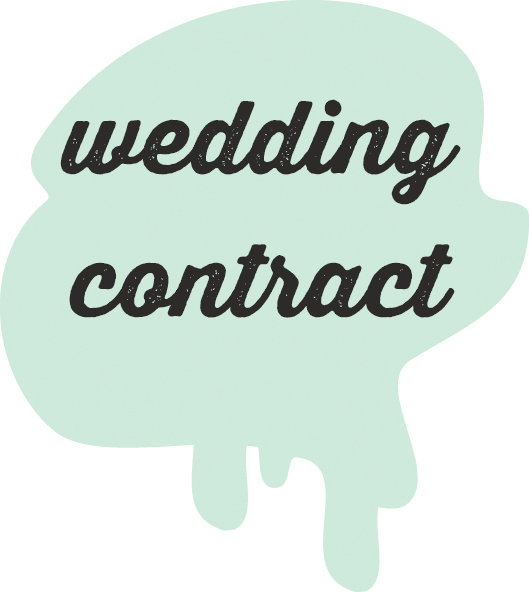 Contracts with wedding vendors are usually very basic, simply outlining the product or service to be provided, the fees, and timelines. If there is any clause on your contract that you are unsure of, be sure to ask your vendor to explain. Further, suggest items that should be listed in the contract that your vendor may have neglected to include. Your contract should clearly state when and where the product or service is to be delivered. 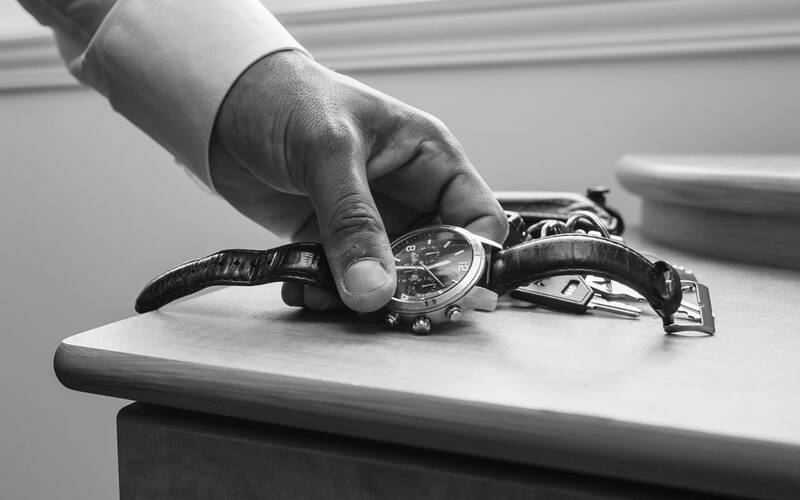 If your venue is at a distance, consider adding travel time or arrival time to your contract to ensure you get what you need when you need it. The contract may contain legal jargon that is unfamiliar. Your vendor can explain what these terms mean; bebe sure to ask! f such costs exist. Some costs that you may not expect include transportation costs for your vendor to reach the venue of you wedding. Any changes made to the contract after it is signed should be recorded in writing. Regardless of the great relationship you may develop with your vendor, time passes since agreements are made and everyone gets busy so it can be difficult to remember these verbal agreements. If they are on paper, and signed off by both parties, there is a clear expectation that cannot be refuted. In case the vendor is not able to deliver as committed, be clear about how you should be compensated. Your vendor may have a compensation policy in place; review this policy and decide whether the compensation is sufficient for the stress that would be caused if their agreement was not met. The agreed compensation should be written directly into your contract with the vendor. Quick tip – You may have a relative or friend who is familiar with contracts and laws. If possible, consult these individuals and rely on their expertise on how to negotiate with your vendor.